Home > Drive > Advice and guides > Buying and selling guides > Does car finance mean you can’t get the best deal? Does car finance mean you can’t get the best deal? 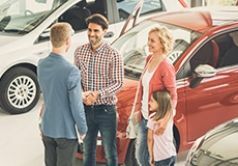 Buying a car is one of the highest-value and most important purchases many of us make, so it's crucial to find out if you are choosing the right payment option to get the best deal. There are signs that the growing popularity of the finance packages offered by dealers and manufacturers may be having the effect of limiting motorists’ choice when it comes to picking a vehicle. Here we take a look at alternative options to get the best deal for your money. In recent years, a combination of low interest rates and increased marketing efforts on the part of carmakers and dealers have led to a surge in the number of vehicle purchases made on finance. As well as the type of hire-purchase and leasing deals that have traditionally been popular, new forms of finance such as PCP (personal contract purchase) have become particularly widespread – PCP alone is reported to account for more than eight in every 10 new registrations in 2017. 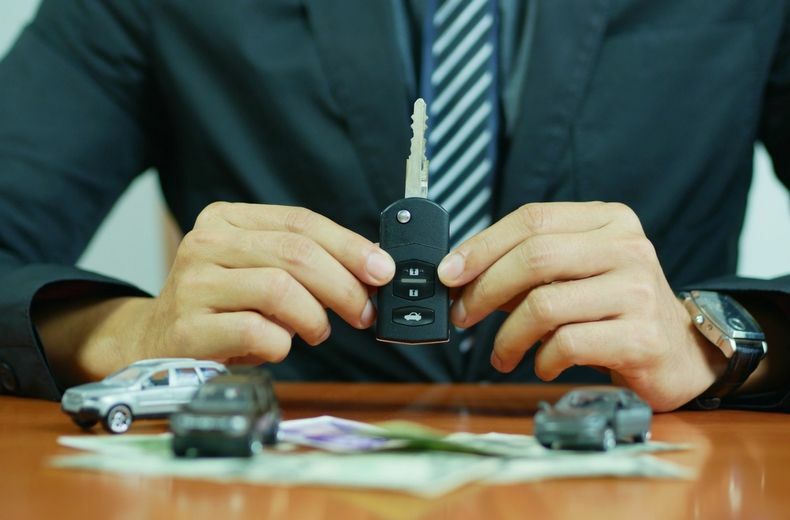 But a new study carried out by the RAC indicates that many car buyers are effectively limiting their own ability to shop around to find the most suitable or best value deal because of the restrictions imposed upon them by credit packages. Our research shows that many motorists say they do not feel “in control” of their purchases when they are using dealer or manufacturer finance: nearly three-quarters (72%) take the first finance product recommended by the seller. A third (30%) of the drivers surveyed say they felt they had “little or no control” over key aspects of the finance package, such as how much initial deposit to put down or the size of their ongoing monthly payments. Alastair Crossley of RAC Flexiloan says: “It’s easy to see the appeal of driving away a new or nearly new car by paying a low deposit with low monthly payments as this is something that is used by car dealers across the country to encourage us to part with our hard-earned cash. This apparent imbalance in power may be having a negative impact on consumers in two ways. Firstly, buyers who feel obliged to sign up to their chosen seller’s finance package are unlikely to shop around for what might be a more suitable or affordable type of finance. And secondly, drivers may be limiting their options when it comes to the type of cars they can choose from: often, the most popular forms of finance such as PCP are restricted to new or nearly new vehicles, and they are generally only available to fund purchases made through manufacturers and dealers – effectively cutting out the UK’s used-car market. The RAC’s Flexiloan, on the other hand, offers much of the benefits of PCP – for example, the ability to vary the initial deposit, monthly repayment level and final payment to fit personal circumstances – with the flexibility to use the finance to fund the purchase of any vehicle, including those more than two years old or marketed by private sellers. READ NEXT: Why has car finance become so popular? *RAC Loans is a trading name of RAC Financial Services Limited who are acting as a credit broker. Registered in England and Wales no. 5171817. Registered office: RAC House, Brockhurst Crescent, Walsall, WS5 4AW. RAC Financial Services Limited is authorised and regulated by the Financial Conduct Authority. RAC Loans are provided by Shawbrook Bank Limited, Registered Office: Lutea House, Warley Hill Business Park, The Drive, Great Warley, Brentwood, Essex CM13 3BE. Registered in England, Company Number 388466. Authorised by the Prudential Regulation Authority and regulated by the Financial Conduct Authority and the Prudential Regulation Authority. What is a hybrid car and should I buy one?